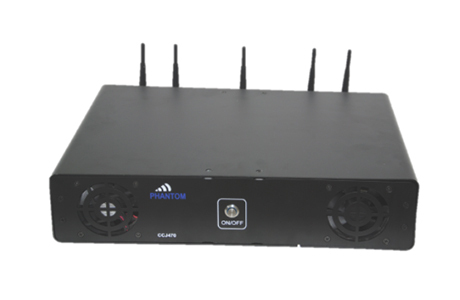 The EW1600 is a vehicle mounted very high power jammer designed for blocking satellite communication. 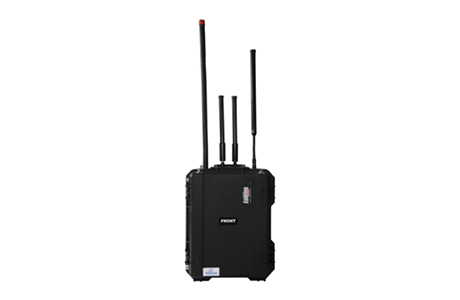 The EW1600 is using state-of-the art technology for maximum performance. The unit is controlled by Microprocessor for DDS programming and uses unique modulation technique based on mixed signal for maximum jamming efficiency. 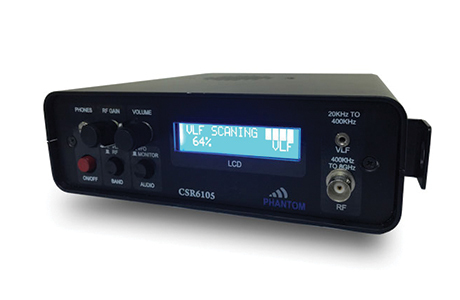 Each module of EW1600 transmits unique noise signal, which create a “firewall” between satellite and its receivers. The jamming signal is being generated by Multi-VCO chain and DDS which results very high sweeping rate along the bands hence create high RF density in each part of protected frequency band. 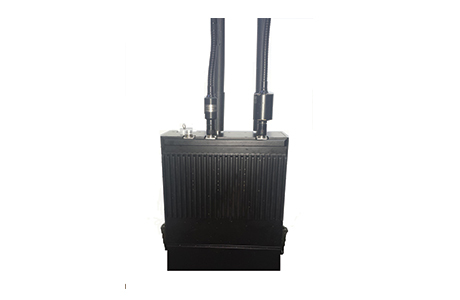 Jamming distance of EW1600 depends on several conditions such as antenna angle to receiver, transmitter and output power, distance to receiver etc. 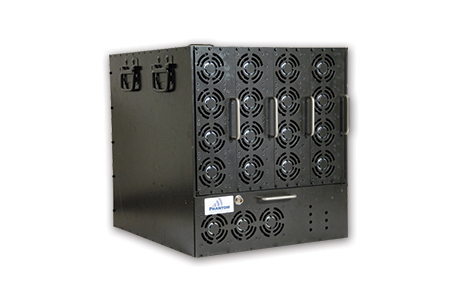 System modularity allows flexible usage in different applications. 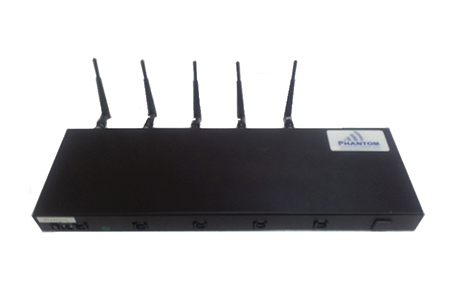 The system supports simultaneously jamming of 5 bands. 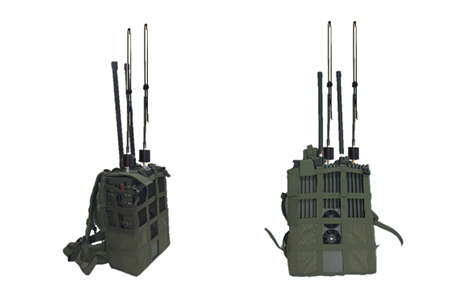 The system uses Broadband Directional Antennas for selective jamming area. 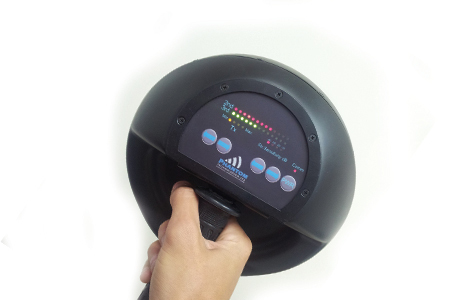 In this mode the EW1600 Jam the whole frequency bands at an ultrafast speed continuous sweeping. In this mode the EW1600 Jam simultaneously up to 8 frequencies from the same or different band(s). In this mode the EW1600 Jam specific band or bands from the 5 available bands. 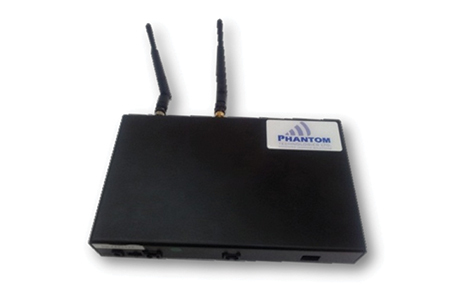 The user can control the output power of each band easily by using the Programming Software. 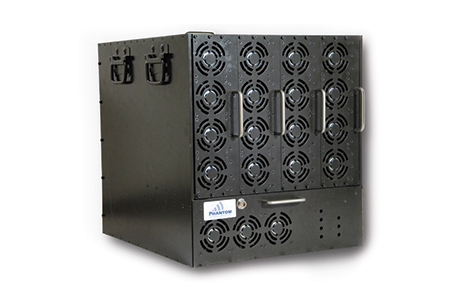 The system can be programmed to transmit from 50W and up to 1,200W per band. After programming the required output power, the system store the parameters so in the next operation the user do not have to repeat again unless he wish to set the output power to a different level.